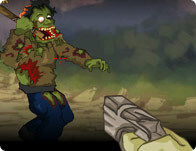 Kill all monsters and zombies or they will kill you. 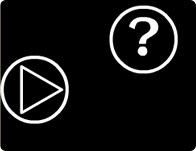 You have 60 seconds to shoot as many stick figures as you can! Things have moved on since the solar flares of 2063 and the revolution of 2068. Now only you can save the Earth! Boyscouts are back and you have to kill them all before they kill you! Take half-God Orchid through an Egyptian tomb to retrieve the legendary Amulet of Osiris and discover her true power. 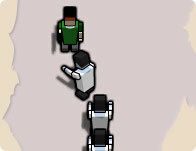 Use ammo wisely in this fast paced shooter. 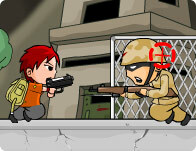 Guide your player through 50 waves of colorful enemies and explosions. 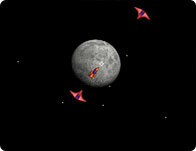 Each level features tougher challenges and enemies to face. Use different power ups like lasers and companion players to clean up harder levels. Blast as many targets as possible before they blast you. 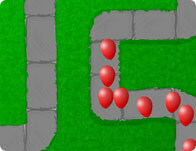 Stop any bloons from escaping the maze by building and upgrading bloons popping towers. Towers can throw darts, tacks, bombs, and ice. 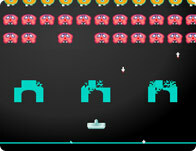 Can you make it through all 50 levels? 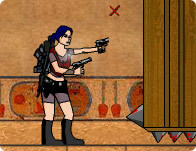 A halloween themed shooting game. Get revenge on the trick or treating kids by shooting them down! 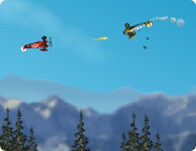 Pilot your Sopwith Camel against Germany's finest in this World War 1 aerial shooter. Classical game where you need to destroy space vaders. 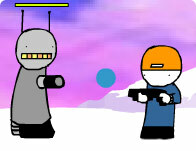 Shooter game where you don't have to click or push buttons. 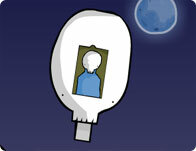 The new an amazing Boxhead game, now with... MORE rooms! Free 8 people in each mission. Shooting, Line up your shot, draw back the bowstring, and let your arrow fly right into the target's bullseye! And if you're shooting at moving targets you'l have to plan for and resistance because they are sure to run when they see you walk onto the range guns blazing. 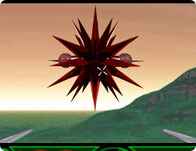 Blast away the enemy fighters, the descending aliens, or just pin some targets against the wall. 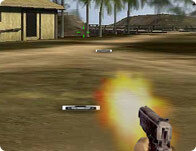 Whatever you decide to shoot, make sure you aim in these cool shooting games! Welcome to Girl Games, the largest free game site made just for girl gamers! This is the place to play free Action games in popular categories such as Driving games, Platform games, Coloring games, Misc Action games, Shooting games, Mouse games, Arcade and Classics games, Base Defense games and much more! You'll always find the cool games at Girl Games, we have all the best games from game developers like i-dressup, girlsgogames and cartoon doll emporium so you will never get bored! 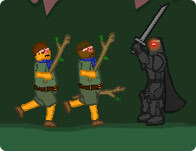 This month we have some amazing games like Barbaras Daggers , Mosh Fling and War Copter. New games are added every Thursday, so check back for all the latest free games online!